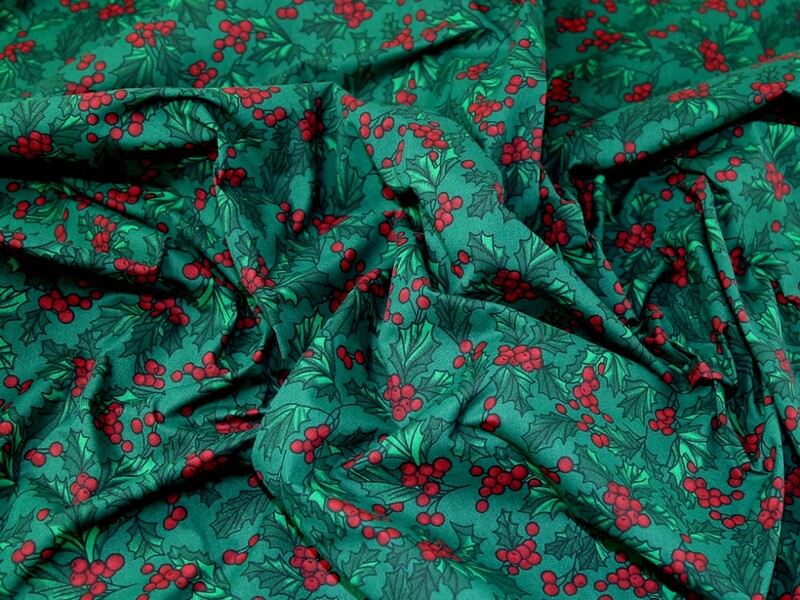 This fun Christmas printed design Polycotton fabric is suitable for a whole range of sewing, craft and quilting projects! It is widely used for anything from dresses, skirts, tops and shirts to cushions, quilting, patchwork, handbags, accessories, baby and childrens wear and more! perfect for the season, and handle/washed beautifully.